Every blogger who tries to monetize their blog choose Google Adsense.The main reason is because Google Adsense pay higher than any other adsense competitors. But is adsense enough? Don’t you want to earn more. Well everyone wants to.One of the way is selling ad-space in your blog. 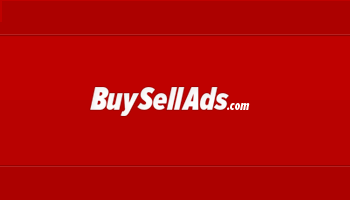 BuySellAds is good but the sad part is they don’t accept sub-domains like blogspot.com.